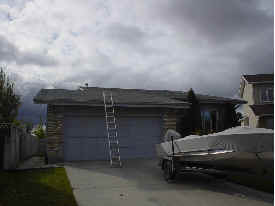 Water, hail and wind created seepage causing damaging to the shingles, exterior plywood sheeting, interior ceiling and windows. Wind, rain and snow created damage to the Shingles, plywood sheeting, Skylights and the interior ceiling and walls. 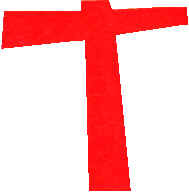 Cause; the answer is below. Water from the snow melts because of the heat from the building's interior and flows down the roof under the snow until it reaches the edge of the roof. As it drips over the edge it is cooled by the outside air and refreezes. 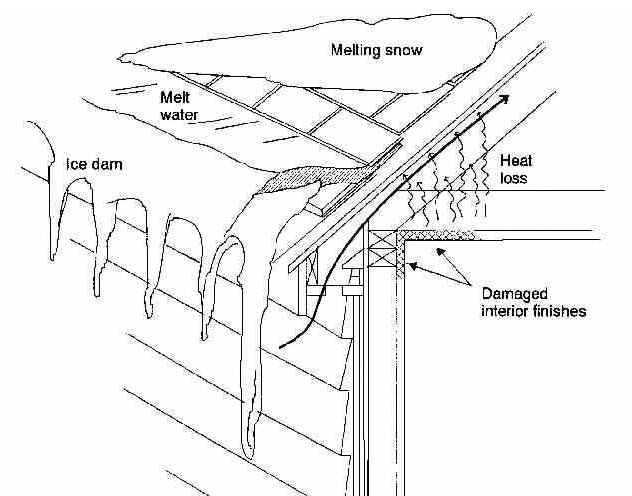 As the snow continues to melt, ice can accumulate at the edge of the roof or eves troughing, where it can form a dam that blocks the flow of water from the roof surface. 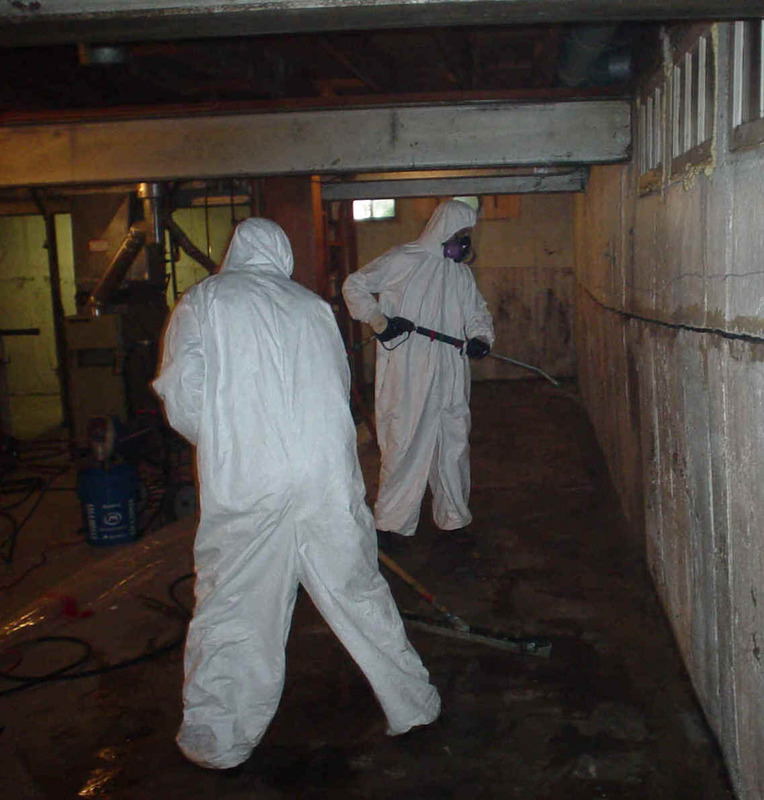 Melting water can backup as a result of the dam and penetrate into the opening it encounters, the space between the shingles and it will drain into the roof and the building. 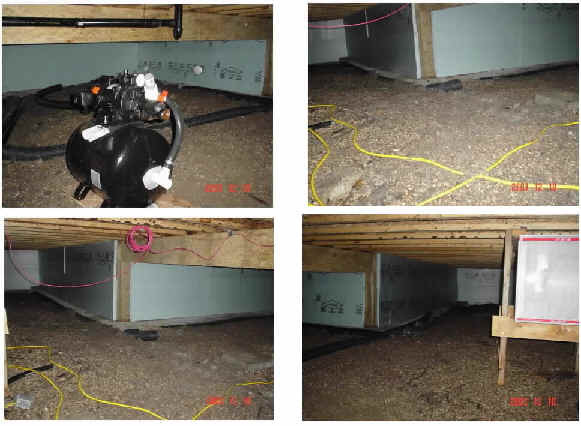 #3 Poor attic ventilation, due to inadequate vent areas or insulation-blocked vents, can lead to a number of observable problems. 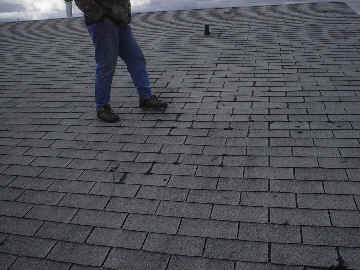 An adequate amount of ventilation space needs to be maintained to ensure the roof system functions properly. Continuous soffit and ridge vents can be used in these roofs to promote air movement. 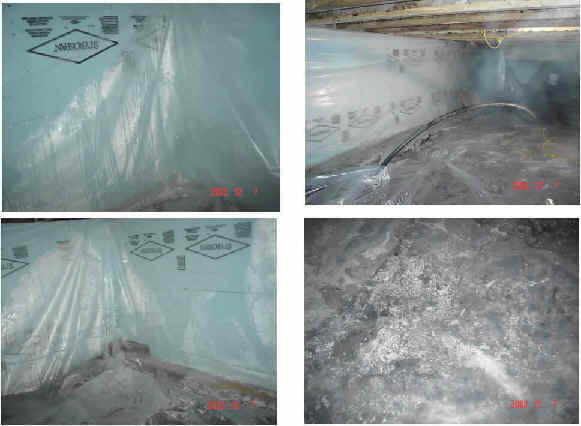 At least 63mm (2.5in) of clear space must exist between the top of the insulation and the underside of the roof sheathing for proper ventilation of the roof space. 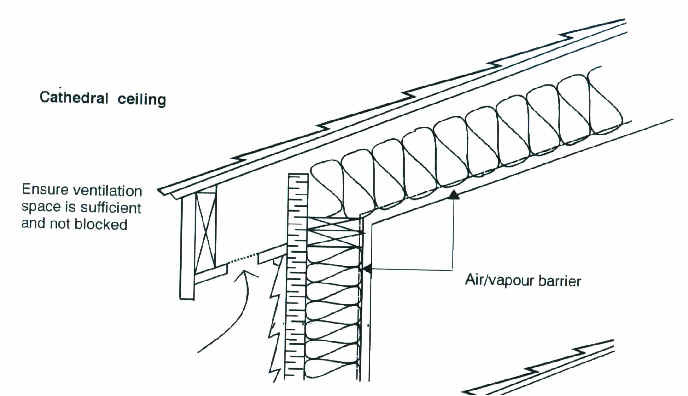 Ventilation of the attic roof is usually provided by continuous soffit vents and ridge, roof or gable vents regardless of how the attic is renovated, the remaining attic and cathedral roof space must be suitably vented. Attic Ventilation; In general, the main benefit of attic ventilation is in providing a means to moderate the temperature of the roof. 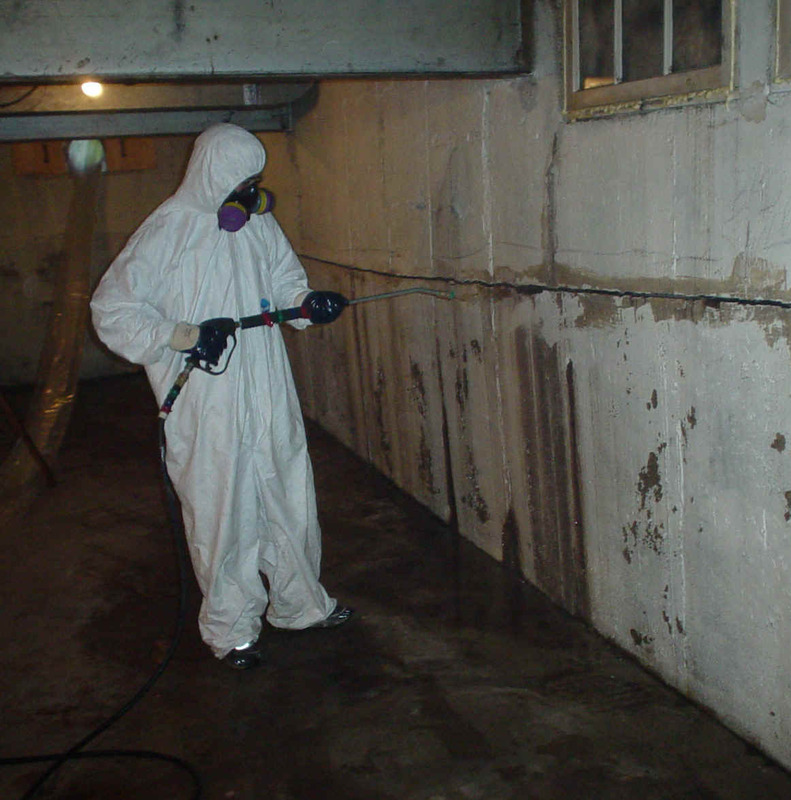 Air and vapor protection; Condensation, visible horror frost on rafters or roof sheathing is a sign of water vapor making it's way into the attic and accumulating as bulk water. Need help with any of these problems? We will set-up an appointment to meet with you.